It should come as no surprise that cannabis is a complex plant containing a wide range of compounds. 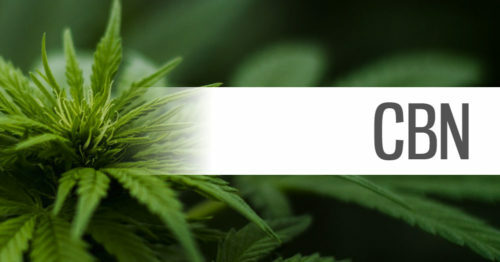 Marijuana and hemp, the two well-known types of cannabis, have been widely researched and hundreds of compounds have been identified - some unique to the plant and others commonly found throughout nature. Some of the most abundant compounds in cannabis are cannabinoids (like CBD) and terpenes. These compounds are undergoing constant research to discover their potential therapeutic benefits and applications. 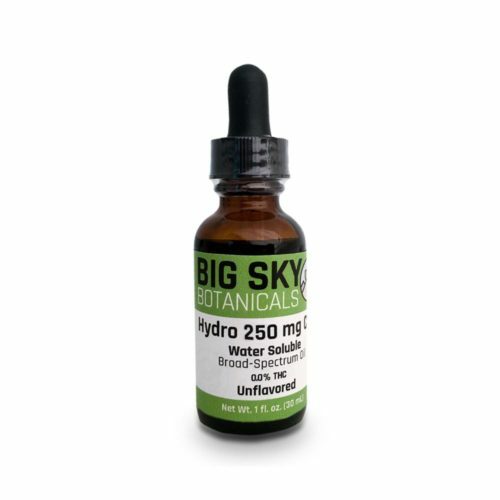 Current research and anecdotal evidence agree that the therapeutic benefits provided by these compounds are superior when consumed together in a whole-plant form, rather than as an individual, isolated compound. 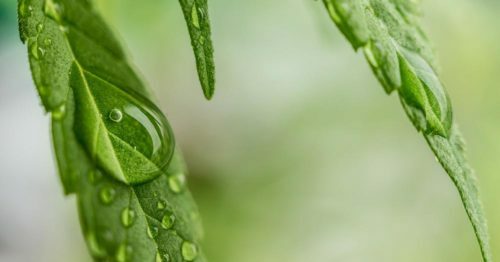 Below we dive into what the entourage effect is and help guide you to choose effective CBD products by defining isolate-based vs whole plant products. 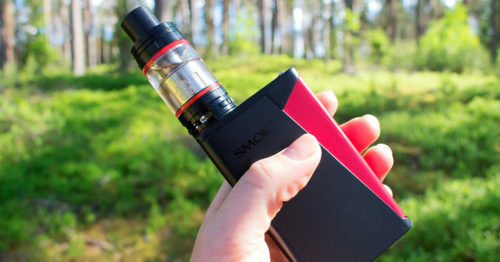 The core idea of the entourage effect was originally discussed by famous cannabis researcher Raphael Mechoulam in an article published in 1998. It wasn't until 2011 however that the phrase was popularized thanks to a paper by Dr. Ethan Russo entitled Taming THC: Potential Cannabis Synergy and Phytocannabinoid-Terpenoid Entourage Effects. These papers showed that when consumed together, the compounds in cannabis offer synergistic interactions. The combined consumption of various cannabinoids and terpenes offers therapeutic benefits that are superior to taking a single compound in isolation. The compounds act both as a sum of the whole, but also in chorus with each other - helping to synergistically increase the overall outcome. 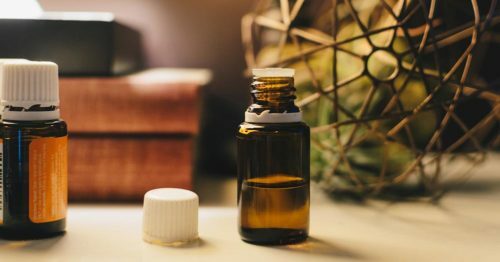 One common example is that when CBD and THC are consumed together, the individual effects of each cannabinoid are observed and in addition, CBD has been shown to reduce the psychoactive impact of THC. The interactions between compounds are complex and specific combinations of compounds are continuing to be discovered. 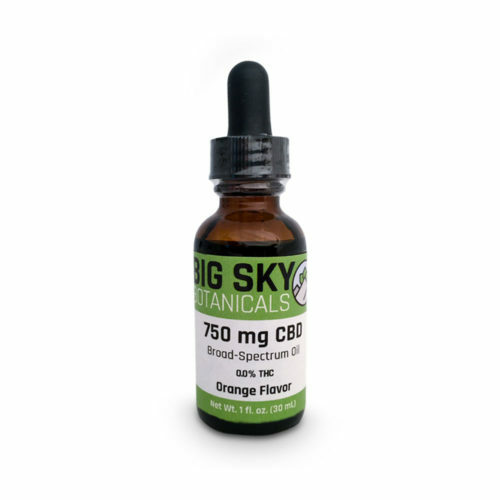 Today, it is widely agreed that the best way to take advantage of the entourage effect is to seek out cannabinoid and terpene-rich CBD products that contain either a full or broad spectrum of compounds (like those we sell here at Big Sky Botanicals). Consuming these products as opposed to isolated CBD products will provide superior results! What is Single Molecule CBD Isolate? 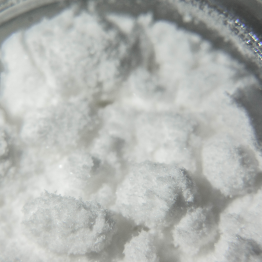 If you look around the market today you'll quickly find many companies selling white powders called CBD isolate. Many companies also create part of or their entire product line using this substance as the main ingredient. This crystalline substance is created through processing a full spectrum hemp oil extract until only the cannabidiol (CBD) molecule remains. 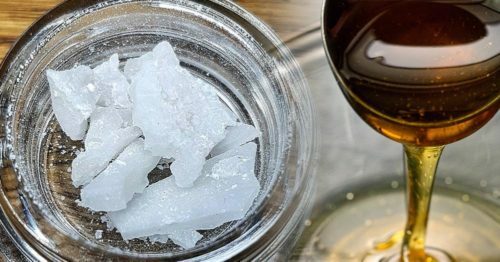 The resulting crystal form of CBD is wiped of all other cannabis compounds. Isolates offer a CBD option that is free of THC which is attractive to consumers who are subject to drug testing or carry a negative perception of THC. Isolates can be produced inexpensively, though unfortunately this often results in sourcing from low-quality hemp. These products, while limited in their effectiveness are versatile in their application. While many find isolates to suit their needs, the unfortunate truth is that most often consumers are simply misinformed or uneducated about the products they consume and end up choosing an inferior product. For those who use isolate-based products, it can be eye-opening to learn about the additional benefits consuming a whole-plant extract can offer! When a high-quality hemp source undergoes extraction in a professional lab, the resulting CBD-rich oil contains a chemical profile that reflects that of the original plant material. This whole-plant extract is known as "full-spectrum" because it contains just that - the full spectrum of cannabis compounds found in the hemp it was sourced from. As we discussed above, this wide-ranging extract contains a number of cannabinoids and terpenes that provide neighboring and cooperative benefits when consumed together. When compared to CBD isolate - full spectrum products are the clear winner when it comes to effectiveness! Like we mentioned above the trouble with full-spectrum products for many is the presence of THC, a compound which many cannot consume. 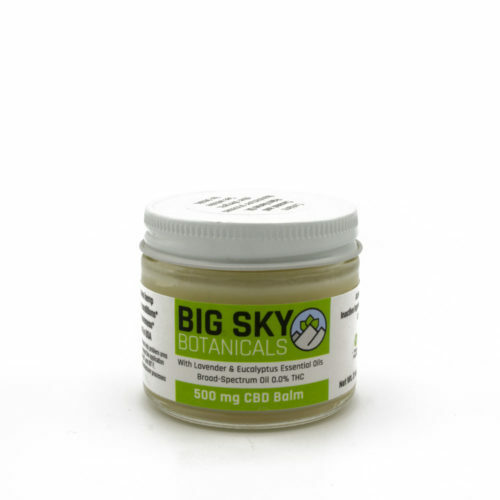 Until recently CBD isolate was the only option for consumers looking for a THC-free product. Thankfully advances in extraction technology have led to a new spectrum of product. 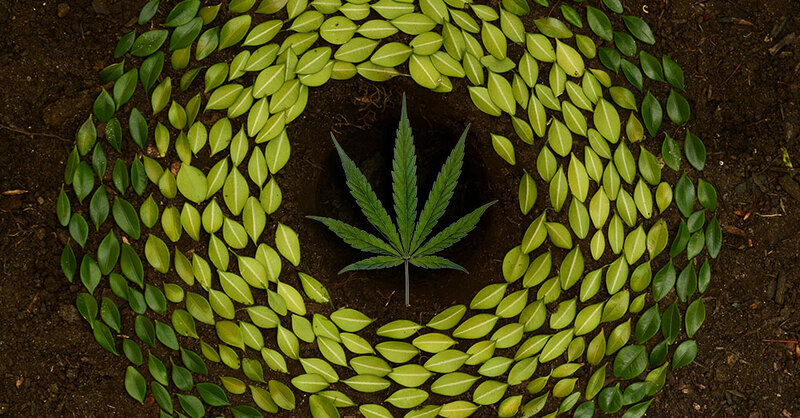 Broad-spectrum products are produced by removing only the THC from a full-spectrum oil. These THC-free options retain the maximum entourage effectiveness without the presence of THC which is troublesome for many. If you're looking for a THC-free option, we urge you to look past isolates an consider broad spectrum products as a superior alternative. 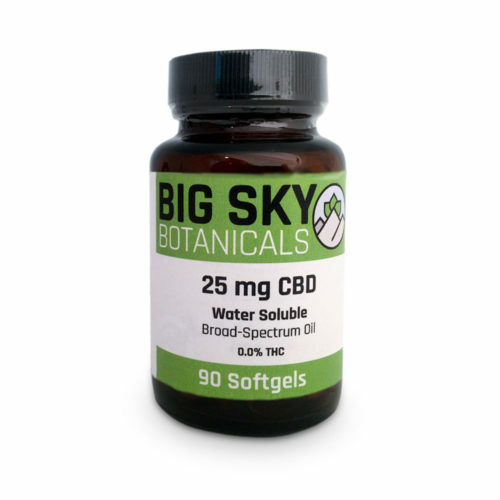 Here at Big Sky Botanicals, our product line contains a full offering of broad-spectrum CBD oil products. Though the concept of the entourage effect has become increasingly common knowledge across the CBD industry, there is still much to learn on the topic. The interaction of these star cannabinoids just scratches the surface of understanding the synergies that other specific compounds may offer. There continues to be exciting research on minor cannabinoids, terpenes, and unique chemical combinations. For example, research shows that a common terpene called limonene helps increase the absorption of other terpenes and cannabinoids through the skin, mucous membranes, and digestive tract. 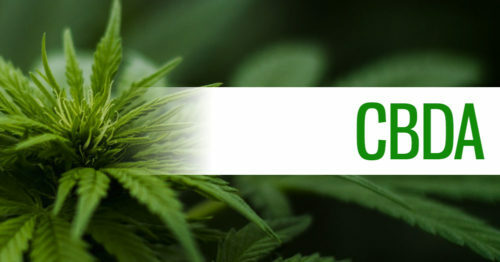 Additionally, the interaction between cannabinoids THC and CBN resulted in enhanced sedating effects when compared to either compound consumed in isolation. There are many more examples of interactions which offer exciting potential in the future, and many discoveries yet to be made. While it may take some time before research develops and more chemically specific products are created, you can still enjoy the entourage effect today! 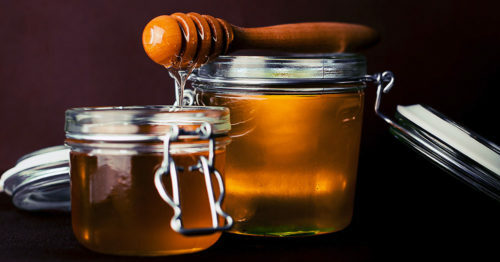 As a consumer, be aware of isolate-based products and be sure to be on the lookout for full or broad-spectrum products which maximize the potential whole-plant benefits. Addressing your specific conditions and/or medications isn't something we do - we suggest seeking advice from a medical professional on those topics. That being said, broad vs full spectrum is something we can discuss! The great thing about our broad spectrum line is that none of our products contain THC, yet they contain all the other compounds found in a full spectrum product. When comparing effectiveness, a broad spectrum product only sacrifices a tiny amount of potential when compared to full spectrum. 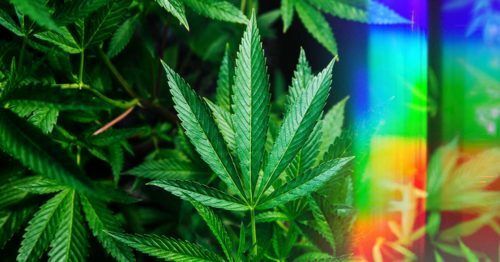 For this reason, we think our broad spectrum is just as good, if not a better solution than full spectrum due to the advantages that the complete removal of THC offers. As we mentioned in our article on CBD and drug testing, most tests are looking for the presence of THC to signal marijuana use. Anecdotal evidence shows that full spectrum products with even trace amounts of THC present can cause a user to fail a test for THC use. You don't run this risk with broad spectrum because there is no THC present.